In great condition Polk Pin/Blade cable. I'm asking $75.00 for members with 100 posts or more and $85.00 for those with less than 100 posts. These prices are shipped. If you have a post count of less than 25 you are out of luck. I'm only going to do PP friends and family. Most of you already know these rarely come up for sale. This is a deal folks. Very difficult to come by. I didn't realize how much they were worth. Good thing I held onto mine...just in case. Ivan is a stand up guy though, if you are in need no better place to pick this up. I'm hoarding 2 of these it took like forever to find the first one somebody needing one should pick this up real quick. The aftermarket RCA pin type sell for 85+ on ebay. The blade/blade Polk sells I was told now sell for 60.00. I have not called to confirm. 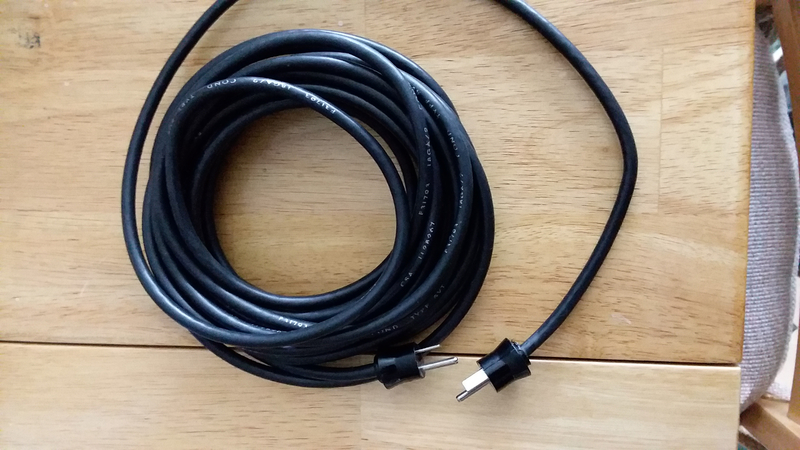 I still have a Polk original AI-1 cable and i now use a Dreadnaught so why hoard this if some one here could use it. That is the main reason I listed the less than 25 no go. Too many sign up just to purchase an item and never to be seen here again. Damn good deal on a rare cable. Nice! I don't know why I have mine either I switched to the speakon connectors. 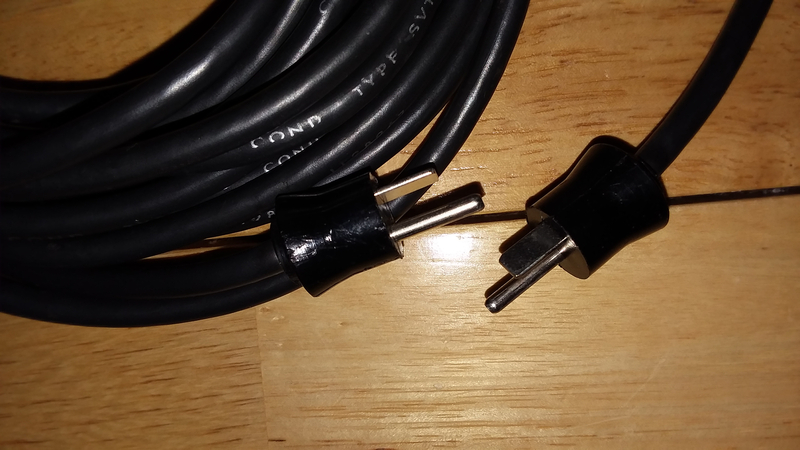 Hello: Is this cable still for sale?